*Online Premiere* Breanne isn't sure how she feels about having children. 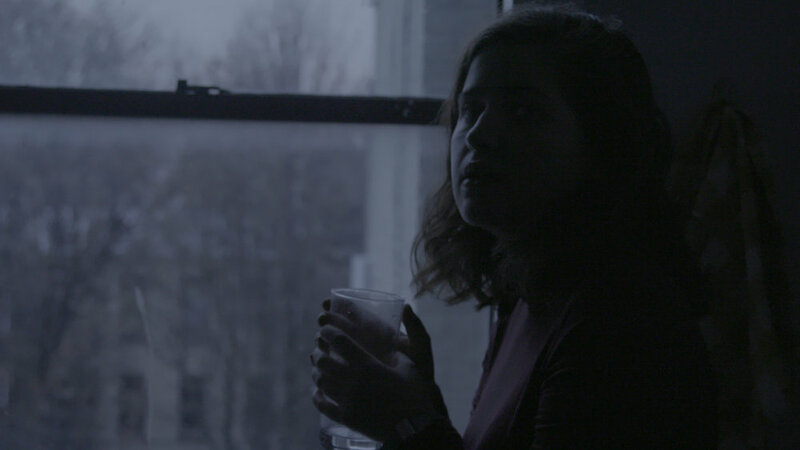 In “youth, full,” director Melina Valdez paints a portrait of the young woman at a crossroads of identity, grappling with the possibility of family life vs freedom to roam. 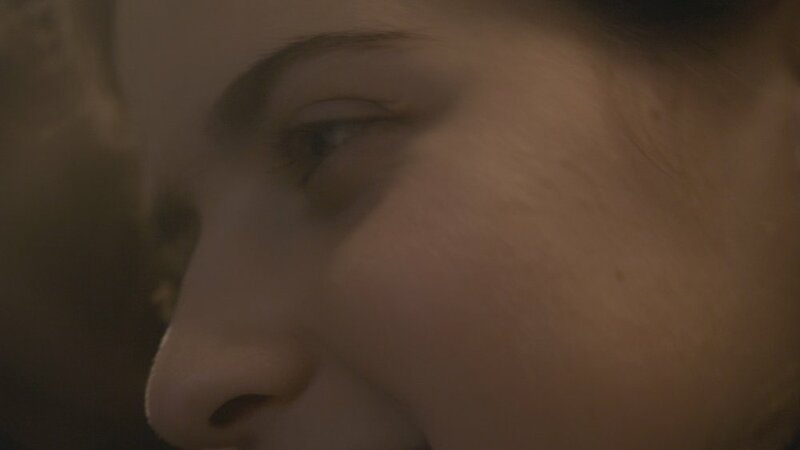 The naturalistic, finely crafted short short (5 minutes) captures both the external societal pressures and inner psychological turmoil of being young and free. In a conversation with friends, Breanne imagines two alternate life paths: one finds her eighty years old, having travelled the world, but now living alone in a “musty old nursing nome”; the other, she’s thirty, and trapped in a “miserable marriage with all these screaming kids.” The way she frames her choice, in many ways, captures the mood of the times, a sort of hopelessness that extends to any decision we make. And the conversation lingers on well after having it. After hearing herself present the ‘both-bad’ options, she removes herself from the room to get some air and chug some water. Later, she stands in front of her mirror and tries to pretend it’s not so hard. [Watch on YouTube]. (5 minutes). Directed by Melina Valdez. Starring Blair Graff, Phelan Kenyon, Jordyn Coleman, Alex Nightingale. Director of Photography: Trevor Viner. Sound: Steven Carter.